An A-Z encyclopedia covering all aspects of infectious diseases and their prevention, offering historical and technical background with a balanced discussion of discoveries, developments, and prognoses. 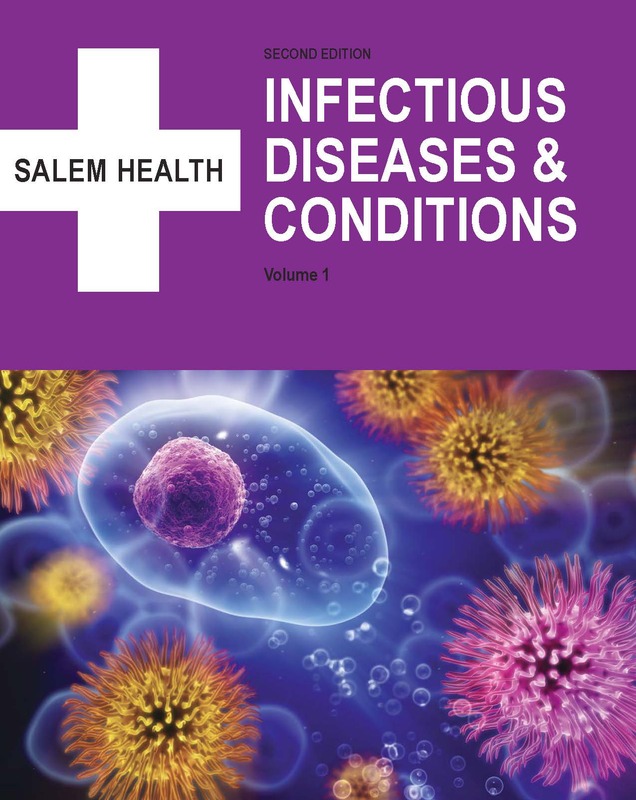 This second edition of Salem Health: Infectious Diseases & Conditions presents essays on a variety of topics in infectious, or communicable, diseases. Original articles have been updated and new articles added to bring the content up to date. This A-Z encyclopedia arranges 632 essays covering all aspects of infectious diseases. This title surveys infectious disease from a variety of perspectives, offering historical and technical (disease-specific) background with a balanced discussion of discoveries, developments, and prognoses. Essays on specific diseases and conditions constitute the core coverage and range from discussions of the common, such as acne and influenza, to the rare, such as prion diseases and necrotizing fasciitis, or flesh-eating bacteria. 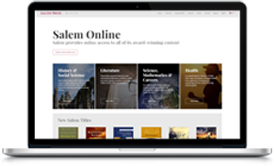 The set also includes essays reflecting the global reach of infectious disease, exploring topics such as emerging and reemerging infectious diseases, developing countries, epidemics and pandemics, endemic diseases, tropical medicine, globalization, neglected tropical diseases, water quality and treatment, sanitation, and travel. Prominent in the set is discussion of the work of the World Health Organization and other such global health agencies. Pathogen essays include Natural Habitat and Features as well as a sidebar providing the pathogen's taxonomic classification, listing information on genus and species, among other ranks. Topical Subheads and explanation of Impact are included in essays covering diagnosis, epidemiology, immune response, prevention, and treatment. All essays conclude with Contributor Byline, Further Reading, Web Sites of Interest, and See Also. Reference Tools (glossary, bibliography, resources, web sites, medical journals, pharmaceutical list) and Historical Resources (timeline of major developments in infectious disease, biographical dictionary of scientists in infectious disease, Nobel Prize for discoveries in infectious disease) finalize Volume 3, as well as three indexes for subject, category, and entries by anatomy or system affected. The essays were written for non-specialists by medical professionals such as doctors, nurses, clinical practitioners, researchers, and therapists, as well as professors in science and medicine and professional medical writers. 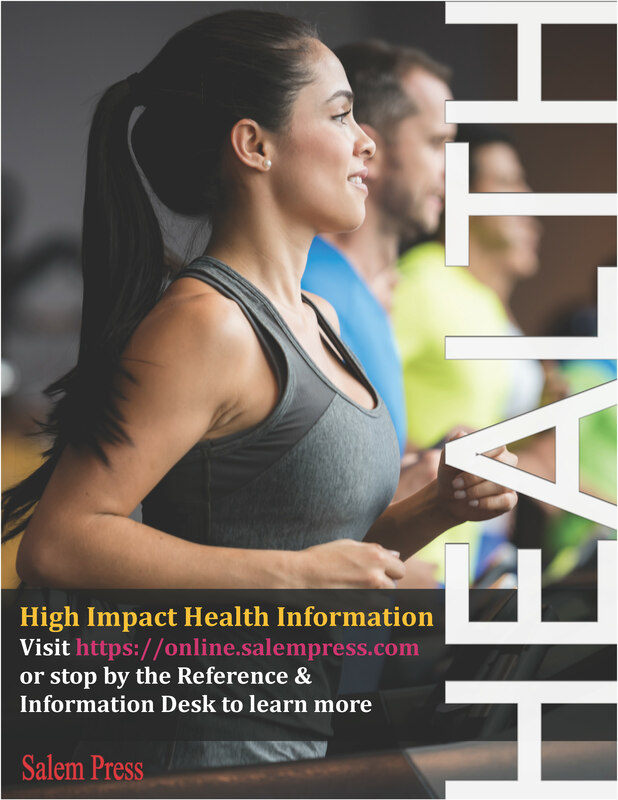 Salem Health: Infectious Diseases & Conditions will interest science and premedical students, students of epidemiology and public health, students of global and tropical medicine, public library patrons, and librarians building collections in science and medicine. 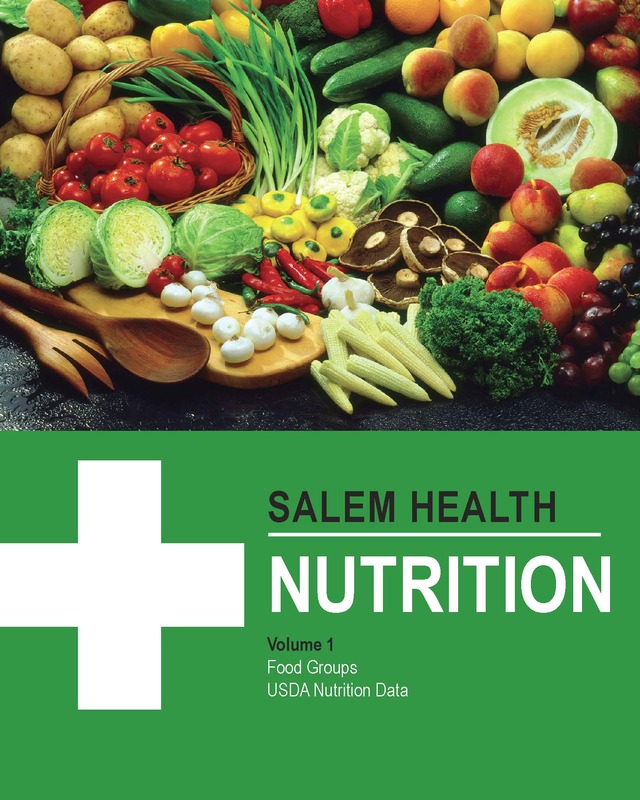 Salem Health's newest title, Nutrition, offers researchers a one-stop source for comprehensive, easy-to-understand information on all aspects of human nutrition. This new tool is designed to inform users about healthy eating, the nutritional value of various foods, diets, eating disorders, dietary conditions and so much more. 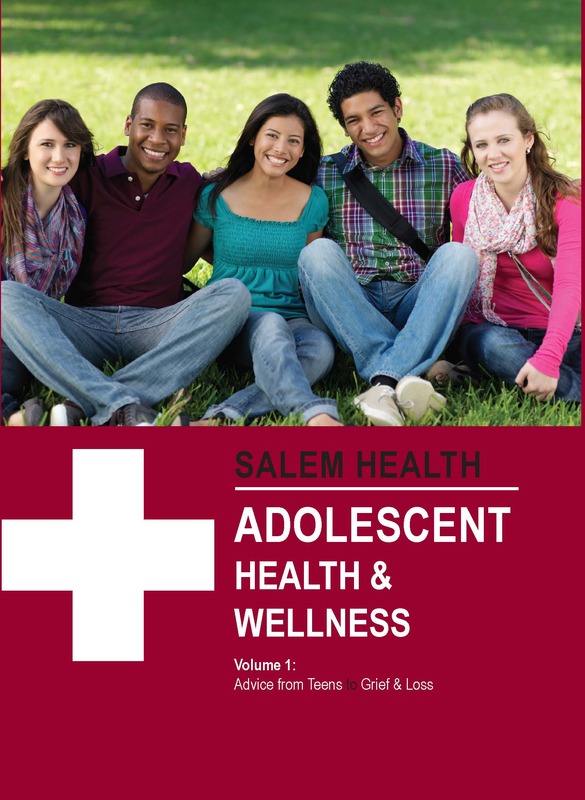 A comprehensive, accessible resource covering all aspects of Adolescent Health & Wellness, including Drugs & Addictions, Going Online, Sexual Health, Health Myths, Your Mind & Body, and so much more. 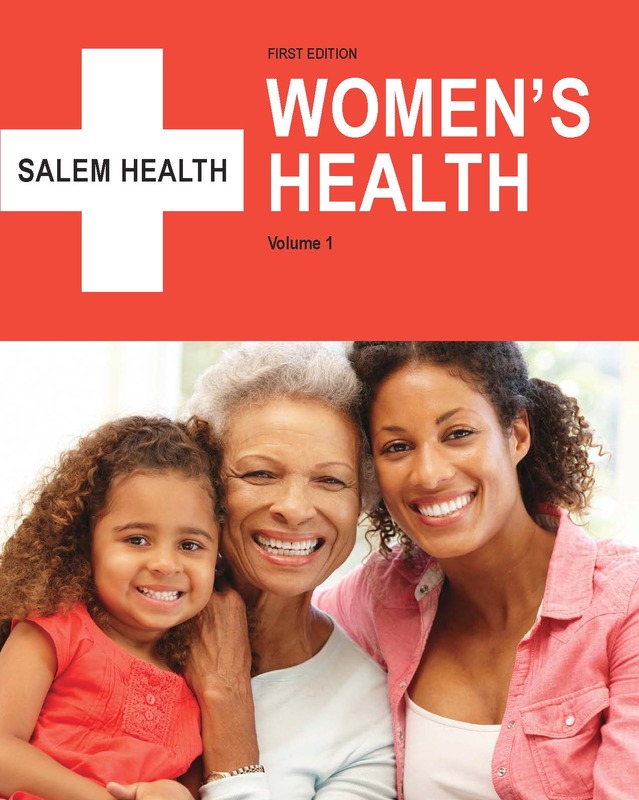 This title covers a wide range of issues, including diseases that affect only women, diseases typically considered to be "women's" diseases, and health-related issues important to women of specific ages.